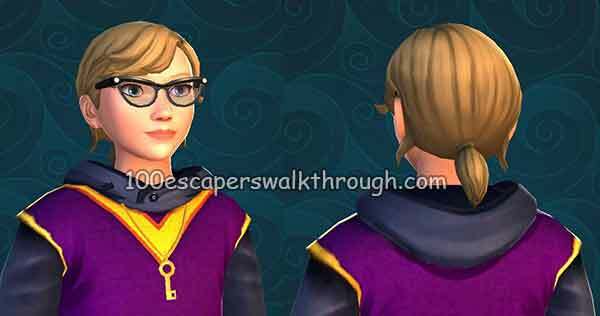 Friendship guide for Harry Potter Hogwarts Mystery Charlie Weasley Walkthrough – Charlie is Bill’s younger brother and has a great love for dragons. When not on the Quidditch pitch, he can help explore areas where magical creatures lurk. You will find charlie weasley on year 4 chapter 1 in care of magical creatures class with Professor Kettleburn! 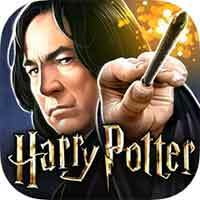 Play Gobstones – Beat Charlie’s Weasley Quiz! What item is in the Burrow ? what is our mum good at ? what family are we related to ? Drink Butterbeer – Tell Charlie about your third year at Hogwarts! where did you sneak into ? what cool potions did you learn ? what new friends did you make ? what clues did you find ? What family lives near us? What cool spells did you learn?